I want. I want you to want me. I want you to think I am the smartest, the thinnest, the most beautiful. I want you to want to be me. I want to be enviable. I want to be impervious. I want to need nothing. I want you to know that I am strong. I want to think I am better than everyone else. I want. I’m willing to give up everything. I will give up mind and future. I will give up health, happiness and peace. I will give up family, friends and fun. I will give up rest and comfort. I will give up food. But please, just let me keep faith. 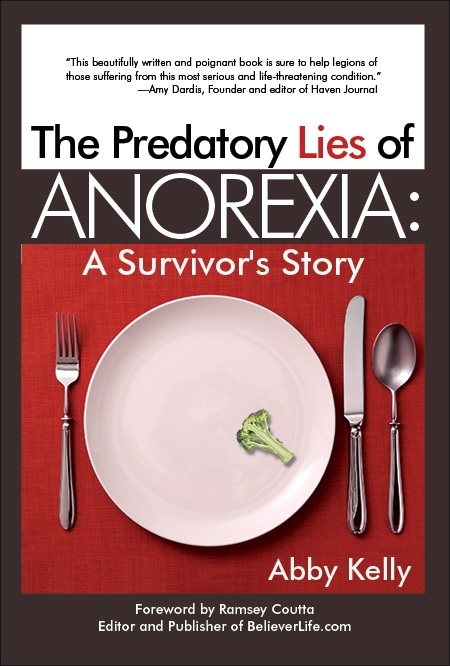 In this raw telling of her long struggle with anorexia, Abby Kelly reveals the predatory lies that ran rampant in her disordered mind. She will lead readers through the fight to her final victory. Readers will find empathy, compassion and insight in these pages. Most of all, they will find hope for recovery and a life beyond the battle. Abby Kelly is a nomadic, military spouse writing from wherever she momentarily finds herself with her husband, their wonderful dog, Brave, and two tolerable cats. 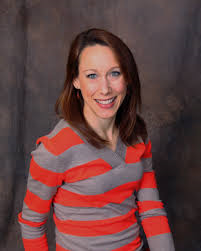 Abby began writing in the process of recovering from a more-than-decade long eating disorder. She credits Jesus Christ for her full recovery and for filling her with a passion to encourage others to seek freedom from their own addictions and struggles. 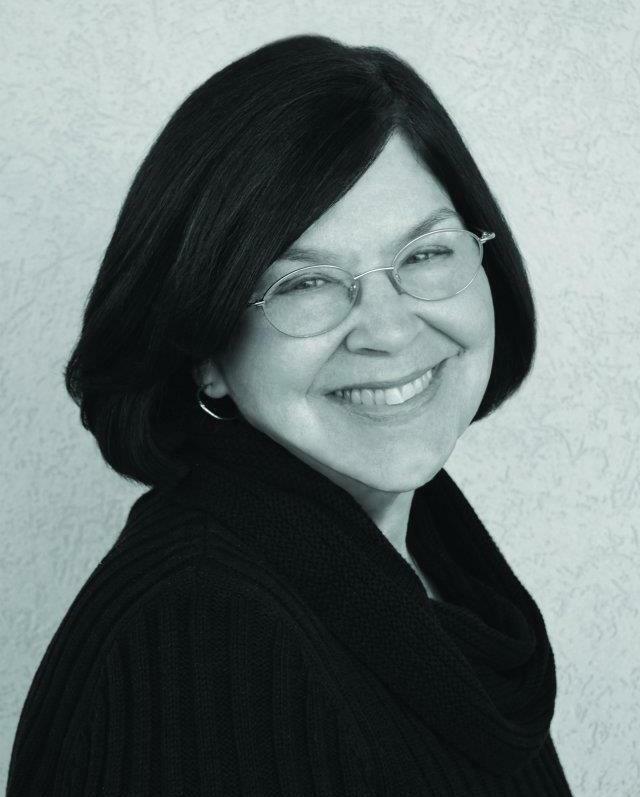 Now, Abby writes for numerous Christian publications as well as maintains her personal blog, Predatory-Lies. In her free time, she and Brave enjoy volunteering in hospitals and schools as a pet therapy team through Pet Partners. 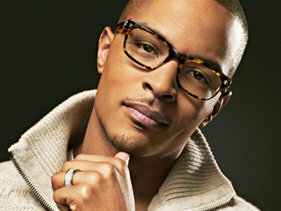 When TI announced he was writing a book, I knew I would be the first person in line to get it. I’m a huge fan of his music, reality show, and anything else he puts his hands on. 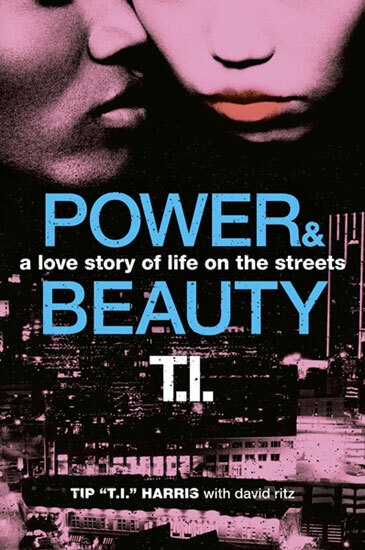 When I first started reading Power & Beauty, I expected the writing style to reflect TI’s persona as a rapper. Let’s just say, I was in for a rude awakening. There were points in the story, which sounded like TI, “the rapper,” but the majority of the story seemed to have possibly been written in the voice of his co-author. While I was expecting one thing and got another, overall, I still enjoyed the book and purchased the sequel, Trouble and Triumph prior to finishing Power and Beauty. The novel details the coming of age of Power (real name Paul) and Beauty, after their mother, Charlotte, is killed in an explosion. Although, they are not biologically related, they view each other as brother and sister despite the undeniable love they share. 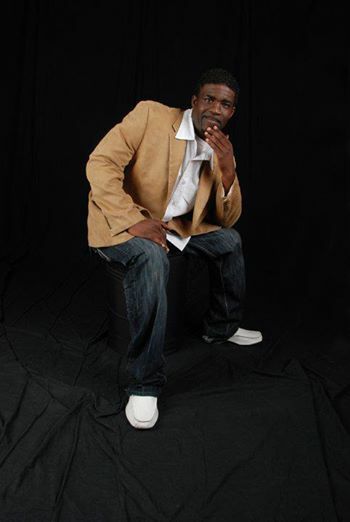 After their mother’s death, they are taken in by the ruthless Slim, a local businessman in Atlanta. Slim is crooked and although Power takes a liking to him, Beauty can see through him like glass. She even leaves Atlanta because of him, leaving Power behind. The tagline of the book, a love story of life on the streets, in my opinion, is used incorrectly. The book is a love story, but not on the streets. Although Power goes through situations somewhat similar to stories found in street fiction, I wouldn’t put the book in this category. For example, one of the main turning points in the story is when Power drops out of high school because he didn’t win class president. (Yes, you read correctly, he drops out of high school because he didn’t win class president). His disappointment over the loss leads Slim to send him to New York to get schooled by the best players in the game. Beauty, the female protagonist of the book, goes on her own journey, hitting the fashion world in New York and even making her way to Japan. She starts from the bottom and even takes a job as a sales associate at Claire’s. In this position, she has the potential to become the youngest store manager in the company’s history, however, she is never granted the position. She ends up taking a job at a department store, which puts her in New York, the same city as Power. The highlight of the novel is the different people they come across during their journey. Each person leaves a lasting impression and is somehow connected to the next person who “schools” them. Since the book has a cliffhanger ending, I am anticipating the direction Trouble and Triumph takes. I already envision Power and Beauty crossing paths once again. However, the question is, will they rekindle their forbidden love, or will they face their demise at the hands of Slim? To find out, one must read! It is very rare that I am given the time to sit down and read a book because I am so busy with my own project. Since downloading the Kindle app on my phone, I have now found a way to fit in time for reading. My first official purchase on the Kindle was Pink Lipstick and Pistols, a short story by Pinky Dior. The initial reason I bought this book was because I wanted to support the author who I saw via Facebook was a young mother who displayed a high level of determination and ambition. 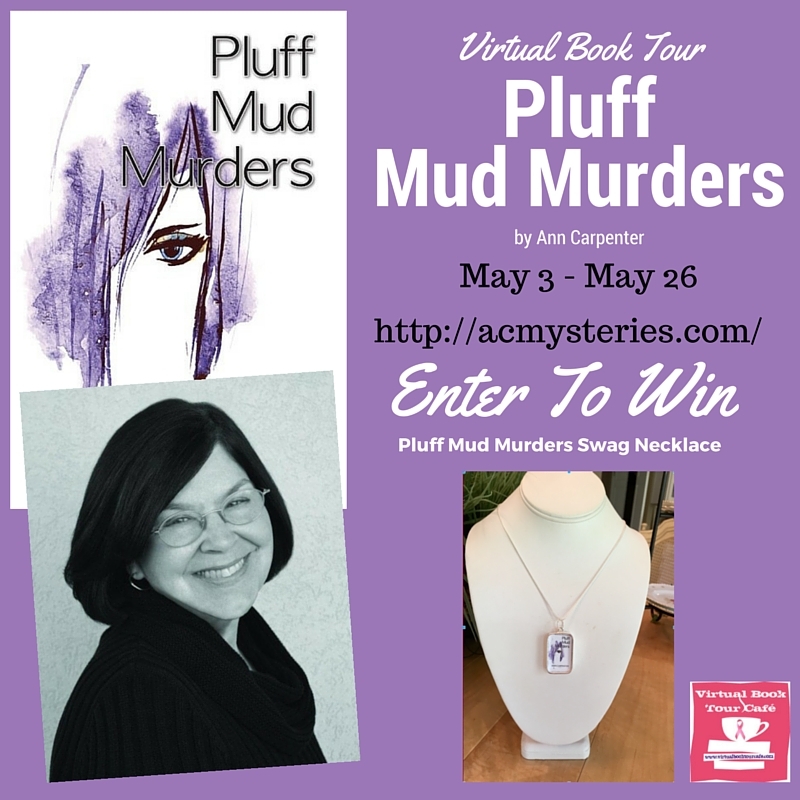 In addition, I had read samples of the book and wanted to see how the story played out. 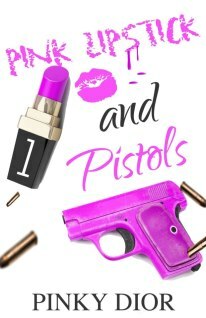 Pink Lipstick and Pistols tells the story of Milan, a beautiful, young woman who loves her pink lipstick just as much as she loves her boyfriend, Stakkz. Although not billed as such, the story could be considered as a Bonnie and Clyde tale. The story takes off with a bang immediately after the reader learns that Miss Milan has a pink pistol in her possession. 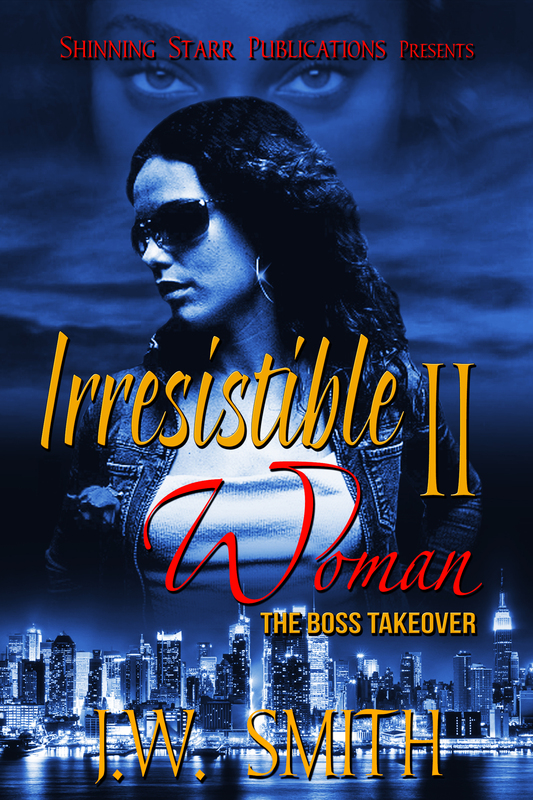 What sets this book apart from others that I have read is that the lead female character is the one displaying the most aggression while her male counterpart handles the majority of the “business.” I enjoyed that the roles were somewhat flipped because in most Urban Fiction titles, the male is the one with the most gunplay. I can honestly say that there is not a dull moment in this story. 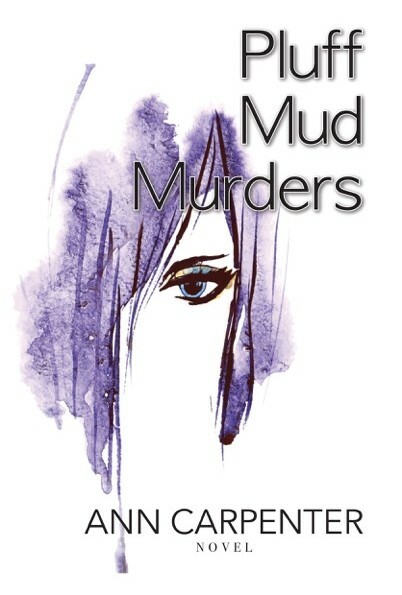 For young adult readers who love twists and turns, this is the read for you. 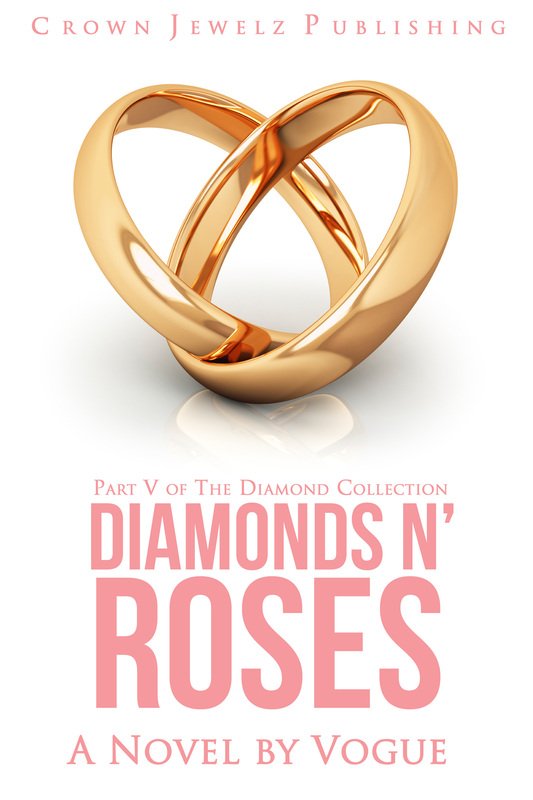 I commend Pinky Dior for writing an entertaining story and I hope you all get a chance to check it out. You can purchase a copy of Pink Lipstick and Pistols exclusively on Kindle for 2.99. If you do not have a Kindle, try downloading a Kindle app for free on your phone or your PC! Enjoy!